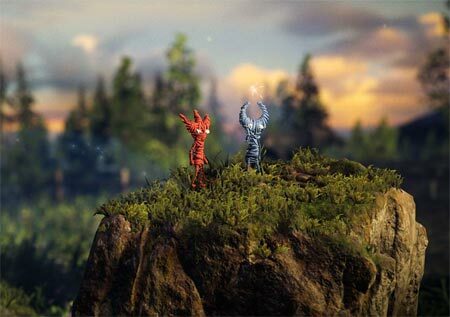 Unravel Two is an amazing platformer developed by Electronic Arts. Create relationships with other Yarnys in local co-op or as a single player, fostering friendship and support as you solve challenges together. Chase the spark of adventure through stunning landscapes to watch your surroundings blossom with new life. Begin your adventure in a cold and imposing land, then watch your surroundings blossom with new life as you chase the spark of adventure. Dive into an immersive story filled with energy, exuberance, inspiration, even monsters. Approach every challenge with positivity and fearlessness to awaken the world around you, and discover an unbreakable bond between friends. If you get stuck in the game, check out the video walkthrough and gameplay for the game. This entry was posted in PC Games, Walkthrough and tagged Unravel Two Cheats, Unravel Two Game, Unravel Two Gameplay, Unravel Two Guide, Unravel Two Hints, Unravel Two Review, Unravel Two Solutions, Unravel Two Strategy, Unravel Two Tips, Unravel Two Walkthrough by Marvin. Bookmark the permalink.